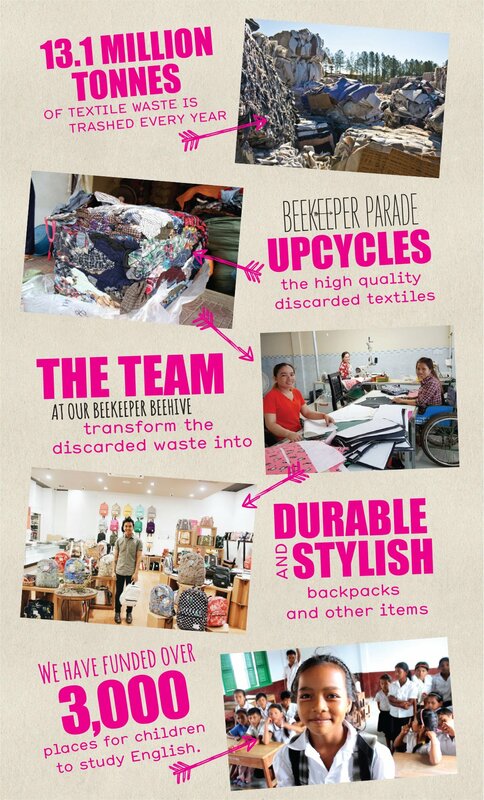 Upcycled from end-of-roll, remnant, discarded and donated fabrics this bag strap will complete your BeeKeeper Parade Weekend bag by adding versatility and function on your travel. Adjustable, strong and finished with brass buckles and clips. 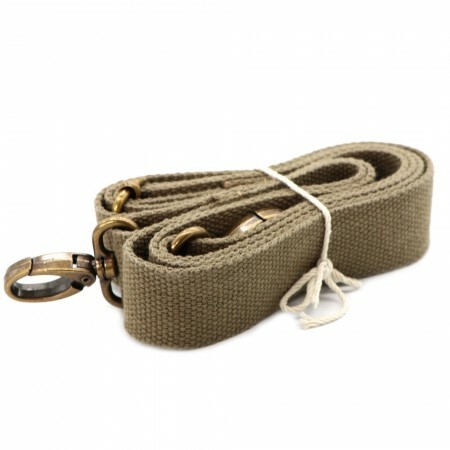 Spare strap for the Weekender bag. Size: Length: 140cm (at longest), 73cm (at shortest), Width: 3cm.